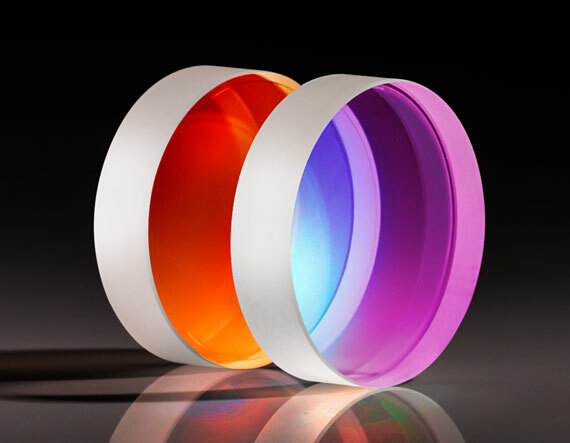 Edmund Optics® is excited to invite you to our booth at this year’s LASER World of PHOTONICS in Munich. Come experience how optics enable the future, through technologies like autonomous vehicles, life-saving medical devices, and vision-guided robotics. Our staff of EO experts will be on site to assist you, walk you through insightful product and application demonstrations, and show you our new products. See event details below. 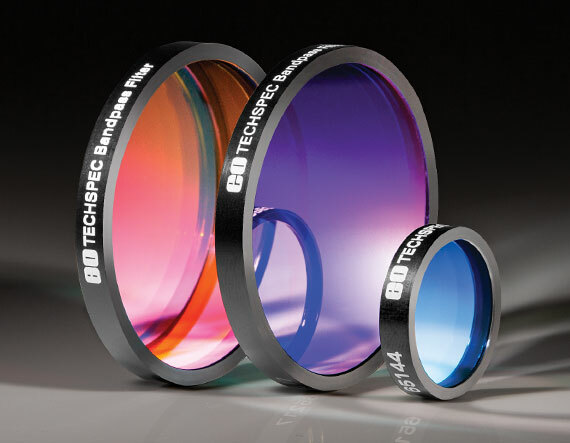 As technology and applications are advancing, the role of optics becomes more crucial to success. With a focus on enabling the future, our product demonstrations display how EO’s optics are being used in forward-thinking applications as well as providing manufacturing insights. Watch a compact M12 imaging lens that has an integrated liquid lens electronically shift an imaging system’s focal plane without mechanical movement. Inspect optical components with a differential interference contrast (DIC) microscope to identify laser induced damage sites and other defects. Observe the beam path of a laser materials processing system that highlights laser optics components from EO. Ultrafast lasers are the forefront of emerging technology, pushing the barriers in industrial applications and fundamental scientific discovery. Unwanted effects, such as dispersion and laser damage, could critically affect the quality of the beam and the performance of the system. Here, we model the laser induced damage on optical coating using a two-temperature model. 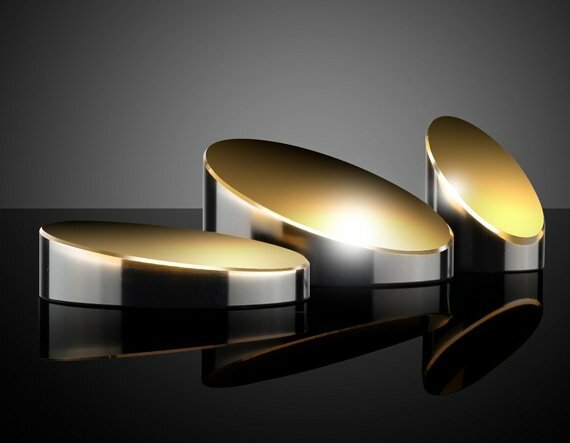 Furthermore, we discuss the different strategies used in ultrafast opticas manufacturing to control dispersion effects. 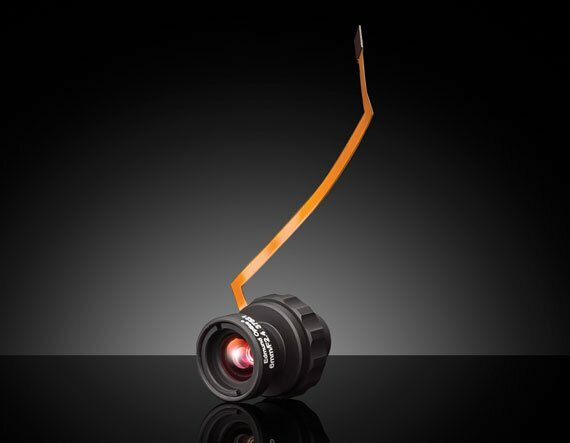 Due to innovative sensor technology, the available camera and lens portfolio diversifies more and more, making the choice of the optimum hardware components a non-trivial task. This presentation will help vision system designers find the optics with the best cost-to-performance ratio when creating an imaging system. Modulation Transfer Functions (MTF) of imaging lenses are a great tool when comparing the performance of different lenses but there are certain pitfalls one should avoid looking at these information-dense data sets. A wide variety of new products will be on display including TECHSPEC® Small Variable Beam Expanders, 2µm laser optics, TECHSPEC® Precision Aspheric Lenses, TECHSPEC® Off-Axis Parabolic Mirrors, TECHSPEC® Hard Coated OD 4.0 5nm Bandpass Filters, TECHSPEC® Liquid Lens M12 Imaging Lenses, TECHSPEC® CA (Compact APS) Series Fixed Focal Length Lenses, and many more!